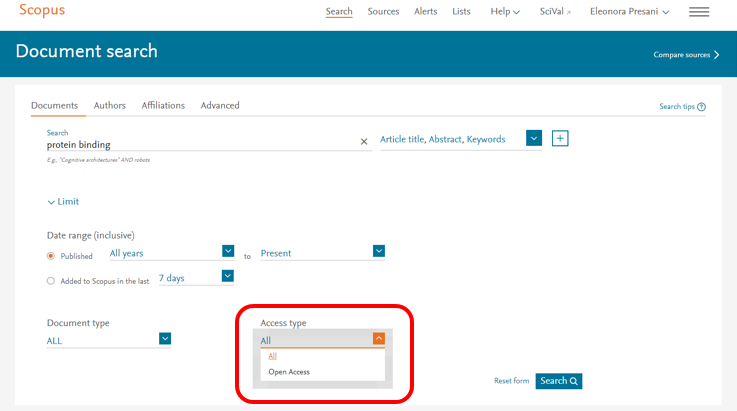 The Article Level Open Access (OA) indicator is now available in Scopus. 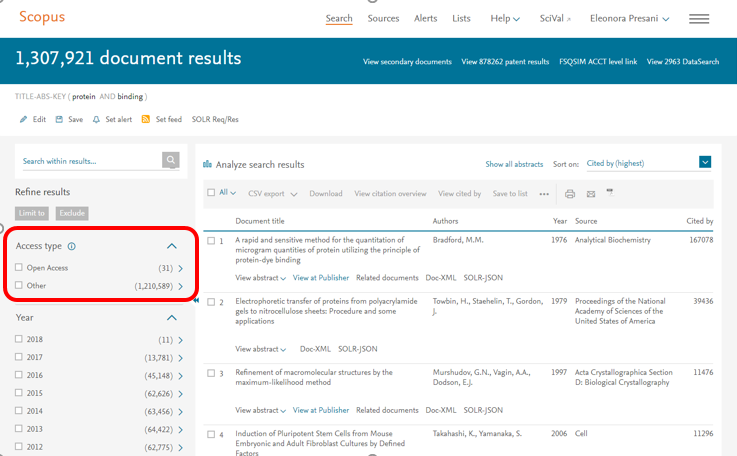 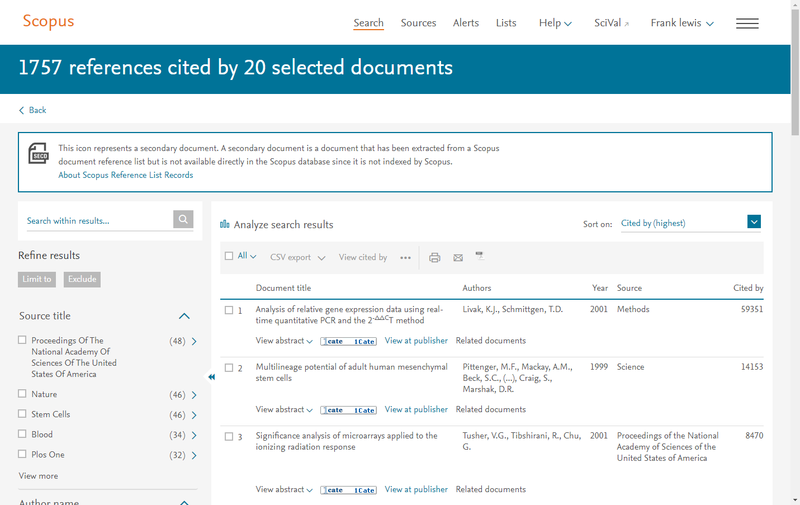 Continuing with the new look and feel that has been applied to Scopus throughout the past year, you will now notice an updated look for the following document results pages. 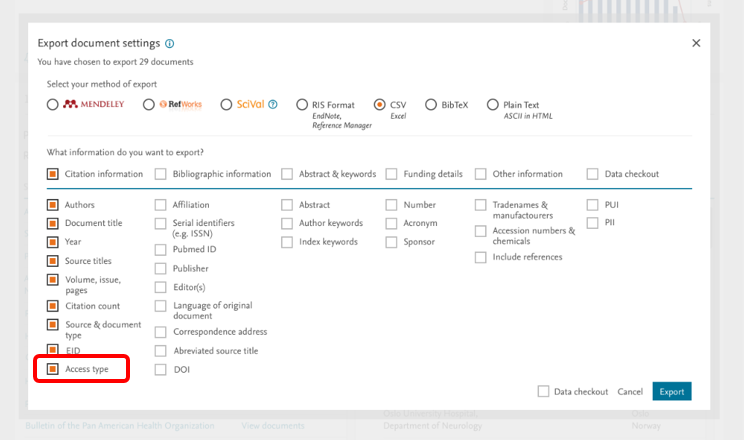 Functionality stays mostly the same, now with a more updated and consistent look.